Mike Vardy's work has appeared in the pages of SUCCESS Magazine, and online at The Huffington Post, Lifehacker, 99u, and many more. He’s served as Managing Editor of the popular productivity blog Lifehack, and as an editor at The Next Web and WorkAwesome. 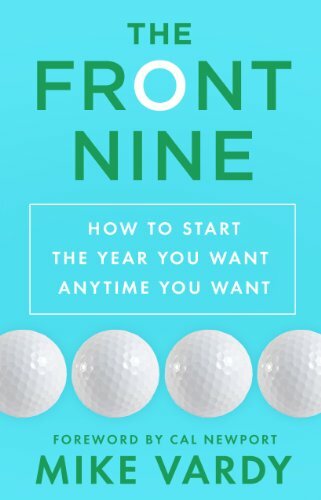 He’s the author of The Front Nine: How to Start the Year You Want Anytime You Want, The Productivityist Workbook, and The NOW Year: A Practical Guide to Calendar Management. 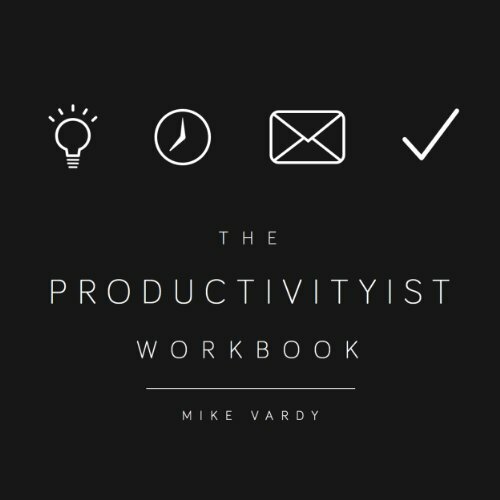 He hosts the Productivityist Podcast, which helps listeners take their productivity, time management, goals, to do lists, habits, and workflow to new heights – both at work and at home.